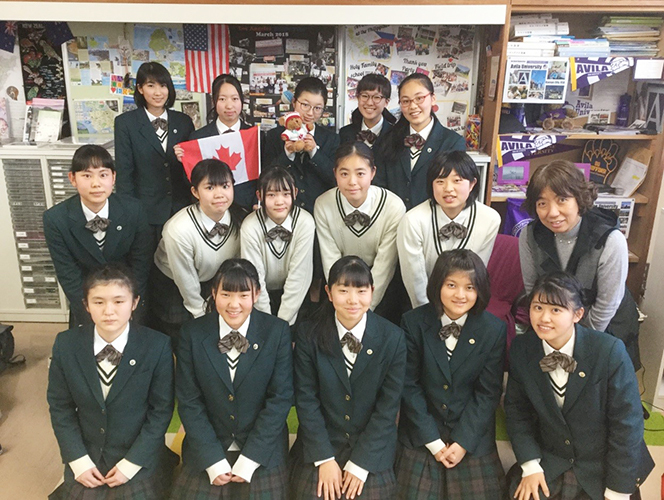 We are the 15 students (JHS 3rd Grade ~ SHS 2nd Grade) who are taking part in our school’s 18th annual study trip to Vancouver in British Columbia, Canada, at the end of March. As part of our preparations for the trip, we each did some research about the places we will visit, the things we will do, and other interesting things about Canadian life. 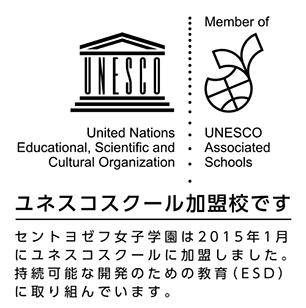 Please enjoy reading it! We know that it was at least 3000 years ago that people began to live near the mouth of the River Fraser. But considering its rich natural environment, it is thought that they have actually lived there for more than 10000 years. is a prestigious university ranked among the top three in Canada. The university is very large and the school buildings are very beautiful. I thought that its facilities are very good from seeing photos. Also, it is surrounded by nature. Thomas F. Ryan invented five-pin bowling in 1909. Why did he change the weight of balls? It is because some customers complained that bowling balls were too heavy. There is a lot of famous food in Canada. I will introduce one of the famous foods in Canada, poutine. Poutine is French fries with gravy and a lot of cheese. Most Canadians have eaten poutine at least once in their life. I have eaten it once, too. It was so delicious – it tasted sweet and spicy. You poutine in McDonalds, Burger King and cafes anywhere in Canada. It only costs about $5, so you should eat it! If you like cheese, you’ll surely regret not trying it. But it’s so high in calories that if you have too much, you’ll get fat! So you have to be careful not to eat too much. Finally, there is more delicious food in Canada, for example Nanaimo bars, lobster, salmon and Tim Hortons’ donuts.